Real-World Online Business Education for Everyone! Here at Silicon Valley Business School, we provide affordable, real-world online business education to everyone, everywhere and guide entrepreneurs toward success with their startup ventures. We provide information, education, support and guidance for entrepreneurs at all stages of the startup journey. With expert advisors, a complete curriculum of online course and knowledgebase laying out all the steps leading to a profitable exit, Silicon Valley Business School is here to help entrepreneurs build more successful businesses and profit from their innovations and hard work. Our advisors are experts with years of experience working in Silicon Valley and the tech sector. It doesn’t matter whether you’re located in San Francisco or Sao Paulo, you can select the advisor(s) of your choice and chat with them several times each week. The advisors are familiar with the SVBS knowledgebase and courses, so as well as providing you with answers to your specific questions, they can guide you through a wealth of educational and reference materials to help you really deepen your understanding and knowledge. The advisor you choose depends on your situation and objectives. If you’re looking for help raising financing, you can choose a advisor with expertise in raising funds from venture capital and other investors. If you’re looking for help in marketing, you can select one of our advisors with expertise in digital advertising, social media and other areas of modern marketing. Check out our advisor’s page to see the range of experts we have available. 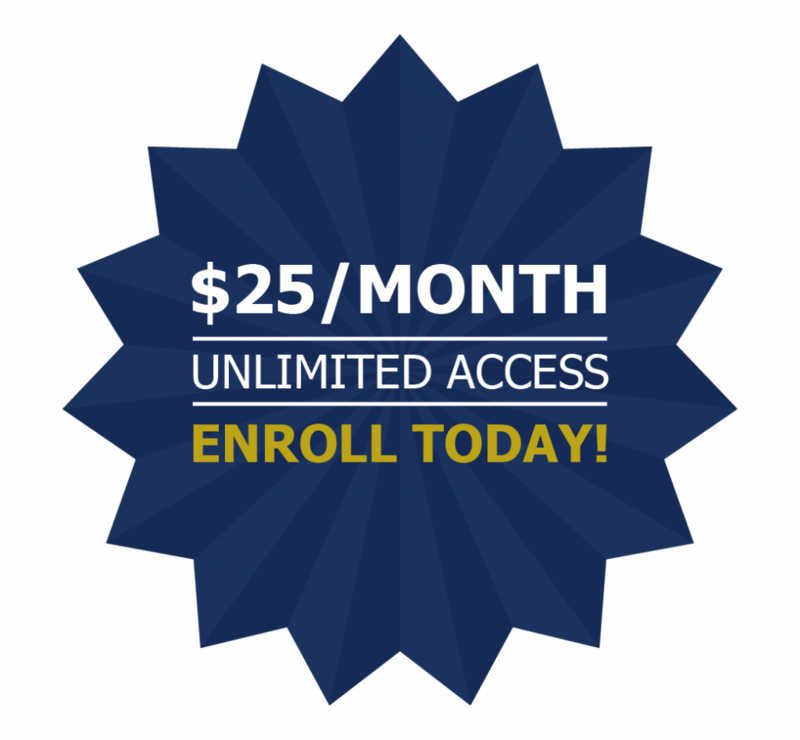 A $25/month subscription provides you with access to all our courses and knowledgebase of materials. Once enrolled you can choose your advisors and subscribe to their chat rooms, where they can provide you with guidance and answer your questions. Different advisors have different rates, but due to the efficiency of our system, you will find the rates to be surprisingly affordable. Success in business today requires a wide range of skills. You need to learn a lot before you’re equipped to be successful, but you don’t want to put your career on hold while you spend 2 years in business school and 3 years in law school–and you don’t want to find yourself swamped in student debt. Silicon Valley Business School offer all the courses and materials you would learn in traditional business schools and law schools, but our doors are open to everyone, our pricing is ridiculously affordable, and we provide expert advisors to guide active entrepreneurs. As we operate entirely online, our doors are open to anyone, anywhere, all the time. Within a few minutes you can enroll and access our knowledgebase and course materials. Then, regardless of where you’re located, you can select expert tutors based in Silicon Valley and other high-tech hubs. The tutors are available to chat on certain days of the week and at certain times, but the time slots are scheduled to enable participation from virtually anywhere in the world. Here at Silicon Valley Business School, our mission is to provide affordable, real-world online business education to everyone, everywhere and guide entrepreneurs toward success with their startup ventures. As we operate entirely online, our doors are open to anyone, anywhere, all the time. Within a few minutes you can enroll and access our knowledgebase and course materials. Then, regardless of where you’re located, you can select expert advisors based in Silicon Valley and other high-tech hubs. The advisors are available to chat on certain days of the week and at certain times, but the time slots are scheduled to enable participation from virtually anywhere in the world.